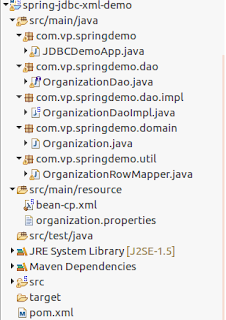 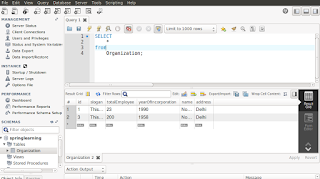 Spring jdbc is very important as all the enterprise level application always use database and Spring JDBC comes in picture when we connect database with java application using spring framework. Below program we are using the spring jdbcTemplate along with Java. Database we are using is MYSQL.